[Update] National Commissioner Riah Phieyega announced Thursday that Botha has indeed been replaced. It is unclear at this time who will take over the investigation. 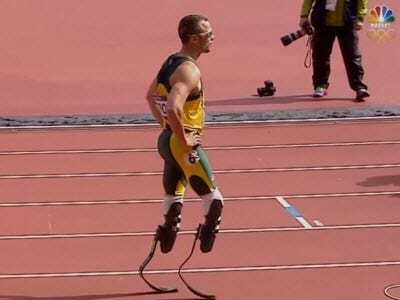 [Earlier] Yet another major twist dropped in the Oscar Pistorius murder case as it was revealed yesterday that the lead investigator himself is facing seven counts of attempted murder related to an incident that occurred in 2011.